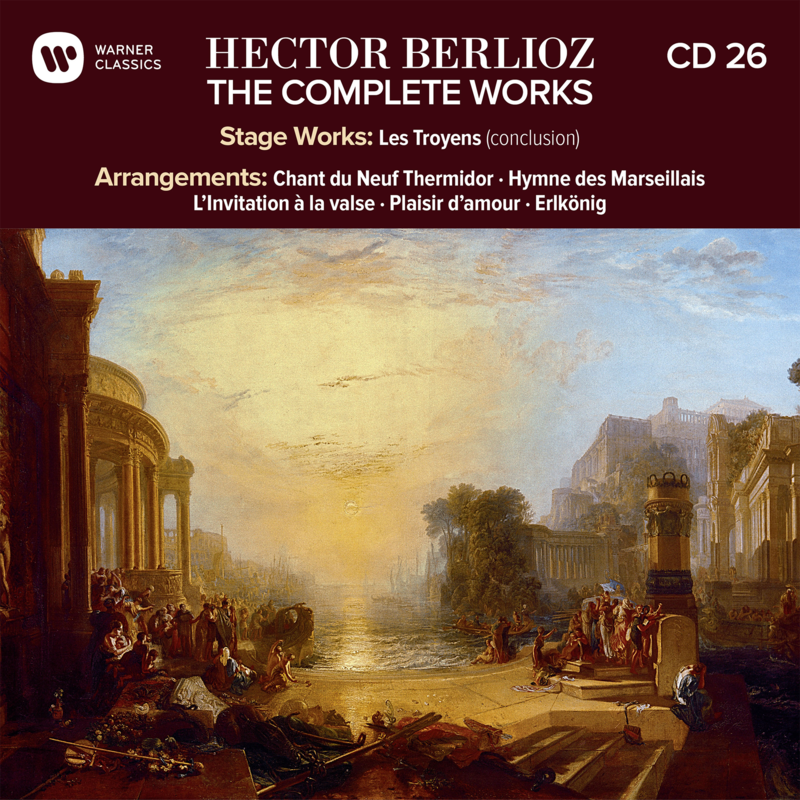 Hector Berlioz, France’s greatest Romantic composer, exemplifies the spirit of his age – yet his genius was also ahead of its time. 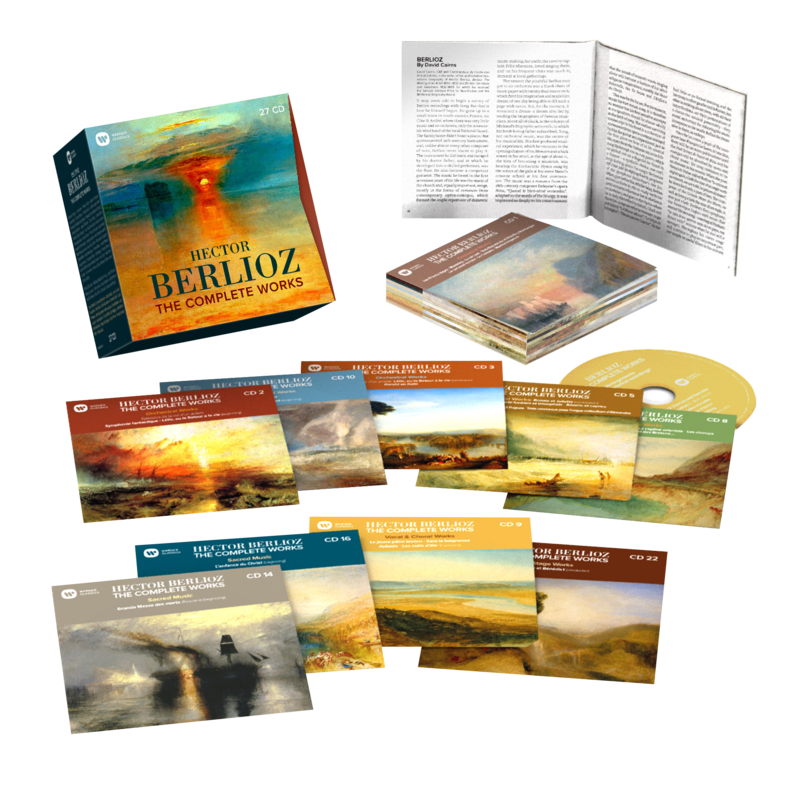 Reflecting his colourful life, his music is astonishing for its originality and ambition, and for orchestration of groundbreaking brilliance. 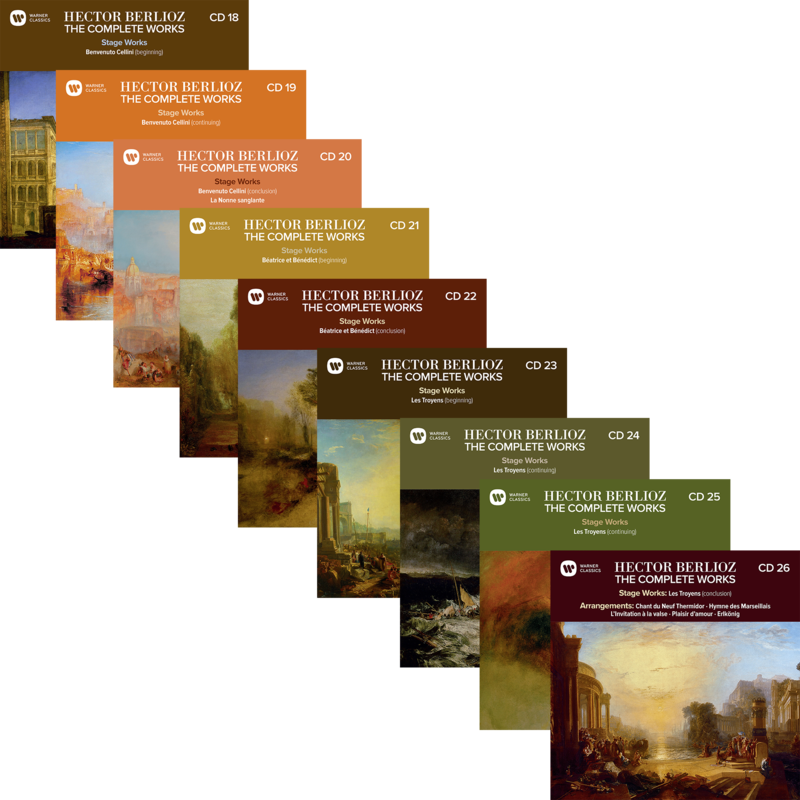 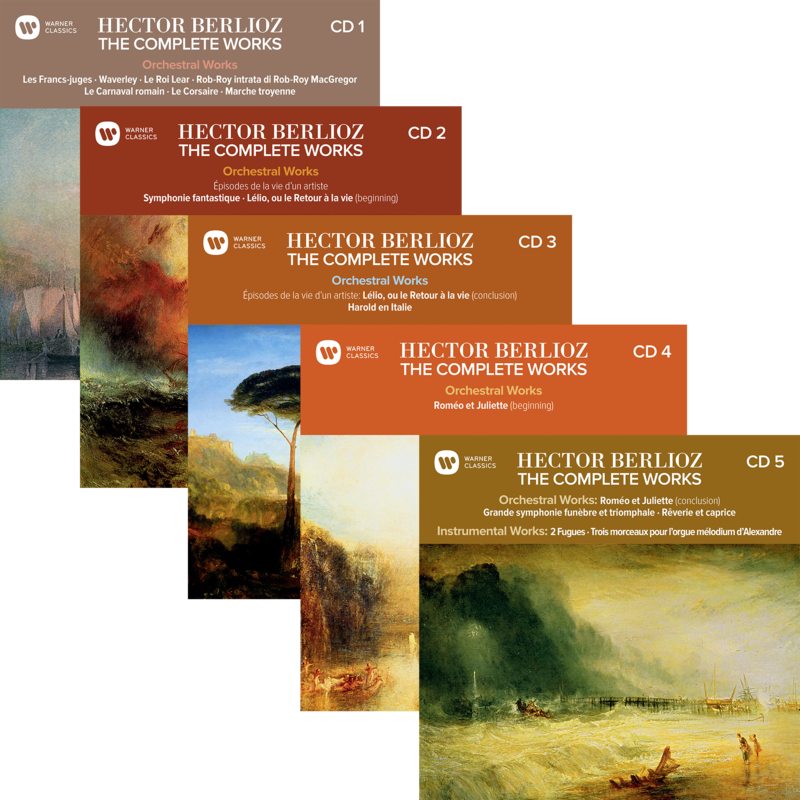 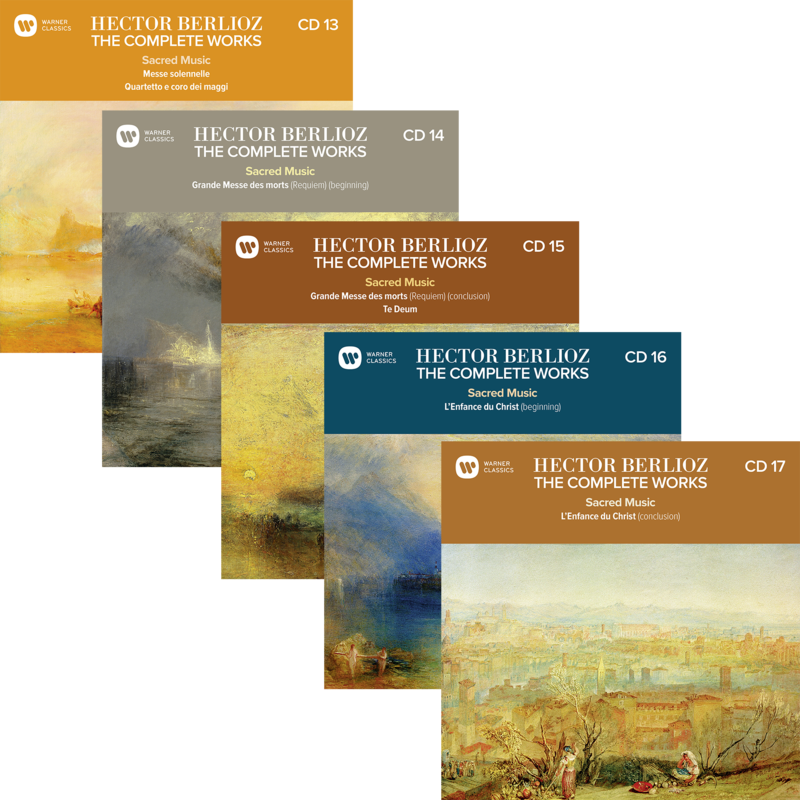 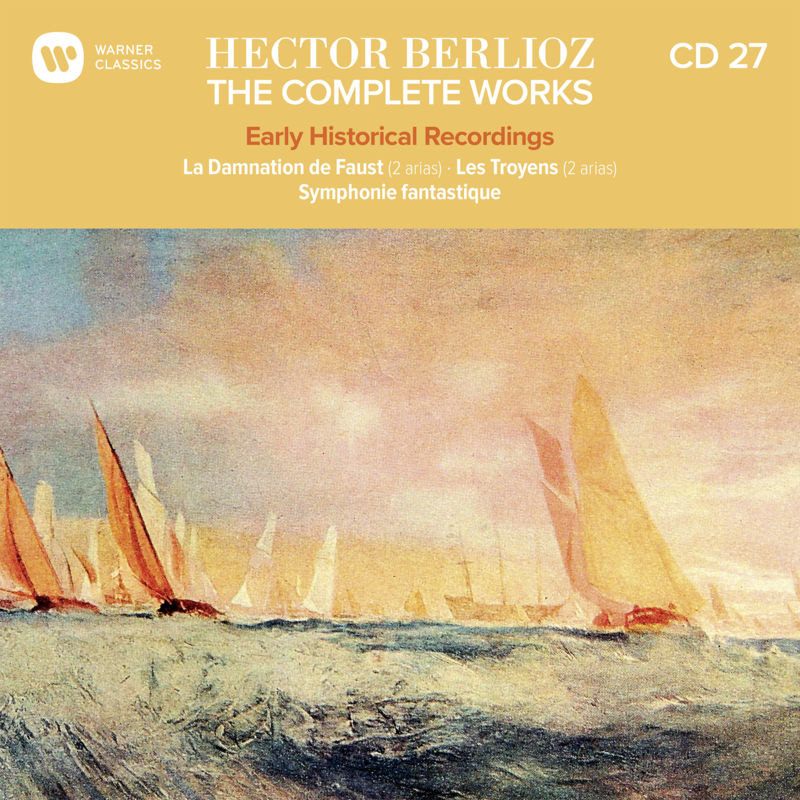 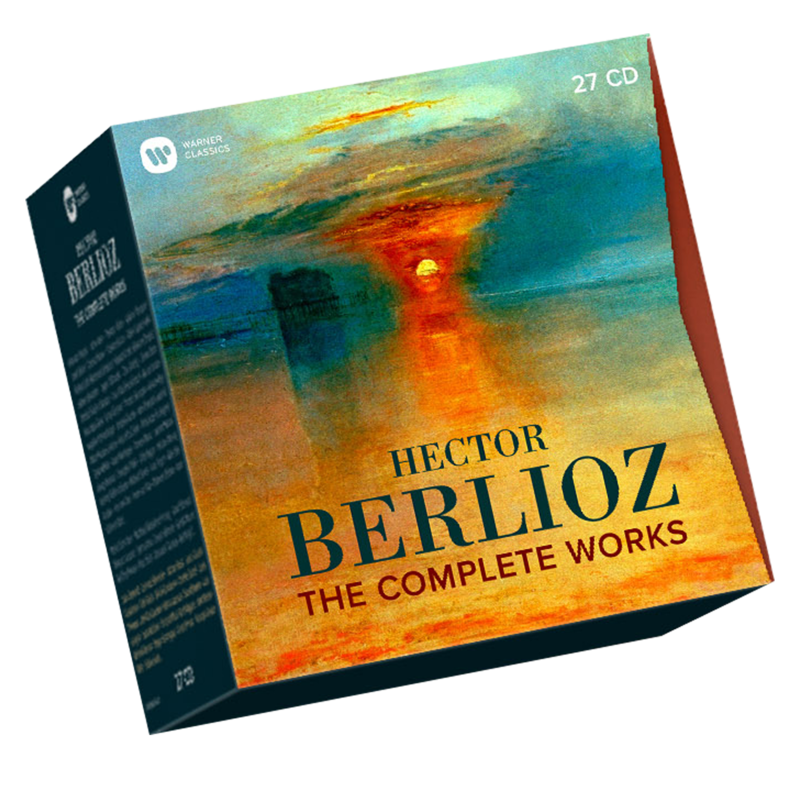 This, the first-ever complete Hector Berlioz edition, comprises carefully selected recordings and even includes works completely new to the catalogue. 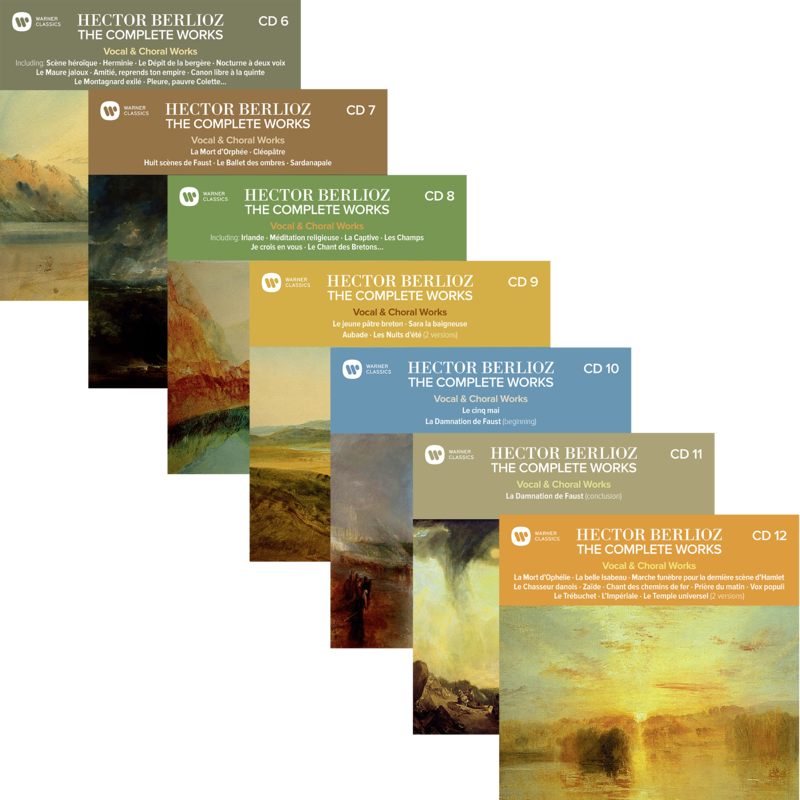 The accompanying booklet, lavishly illustrated, contains a fascinating commentary from Berlioz biographer David Cairns, whose words bring the composer’s music still more vividly to life.